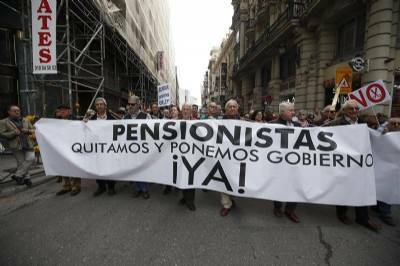 SPANISH State pensioners will be paid their arrears from the agreed annual increase effective from January within the next few days, confirms minister for work Magdalena Valerio. Retirees had been protesting for months about only having received a 0.25% annual rise in their pay every January for the previous six years – the legal minimum according to the last government’s pensions reform – a sum which is a long way short of the true increase in living costs. 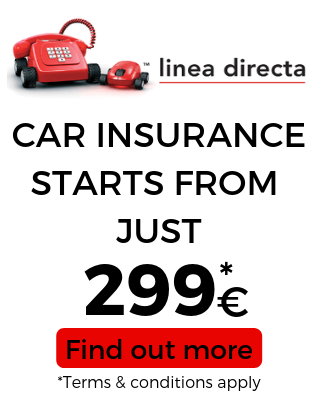 Two months ago, when the then right-wing PP-led national government was seeking opposition votes to approve the State budget, the Basque National Party (PNV) agreed to give the nod as long as pensions were increased. The PP had no option but to commit to a 1.35% increase backdated to January in addition to the usual 0.25%. Time constraints mean the PSOE (socialist) government which took over in early June has had to leave the 2018 budget as it stands, but is expected to make further changes next year which could involve further increases. Minister Magdalena Valerio has announced that all those in receipt of a Spanish State pension will receive their 1.35% annual increase, backdated to the start of 2018, in their July 27 pay packet. This coming month’s pension will be a double one, since retirees receive 14 payments year – two months’ worth in August and again just before Christmas.